Brafely Sahelangi brings more than two decades of knowhow to Jakarta’s eco-inspired hotel…. JAKARTA, INDONESIA–Aviary Bintaro, the eco-inspired hotel in Jakarta, has appointed a new General Manager to take its operations to the next level. Brafely Sahelangi is a passionate, seasoned hotelier with more than 20 years of experience. 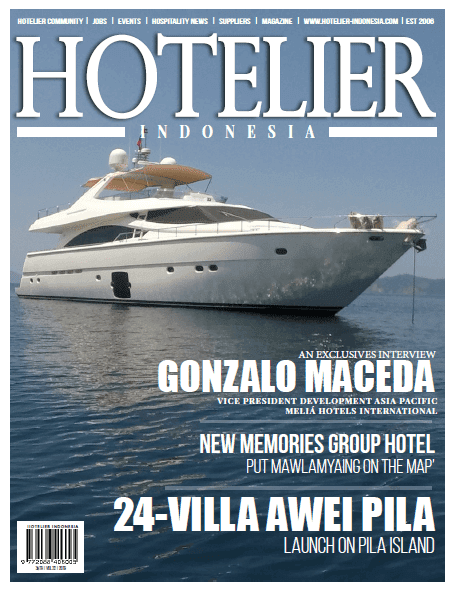 Having commenced his career with AccorHotels in the 1990s, learning his trade at the Novotel Manado, Brafely has since worked for a series of acclaimed Indonesian hotels all across the archipelago, from Jakarta to Bali and beyond. In recent years, his career has included severalmanagement roles with Best Western, one of the world’s largest hotel groups. Brafely has been the General Manager at highly-rated Best Western hotels in Semarang, Jakarta and Batam, and also served as Managing Director of 7 Star Hotel Management, Best Western’s Indonesian partner. He now brings his extensive experience and expertise to Aviary Bintaro, the environmental and artistic avian-themed hotel located in Jakarta’s green heart, just 15 minutes from Soekarno-Hatta International Airport. Aswin Sumampau, Aviary Bintaro’s millennial CEO, said the appointment of Brafely marks an exciting newchapter in this pioneering hotel’s short history. “Brafely is a highly respected general manager with a proven ability to drive success. His vast knowledge of hotel operations, combined with his passion and leadership, will be huge assets to our pioneering property. 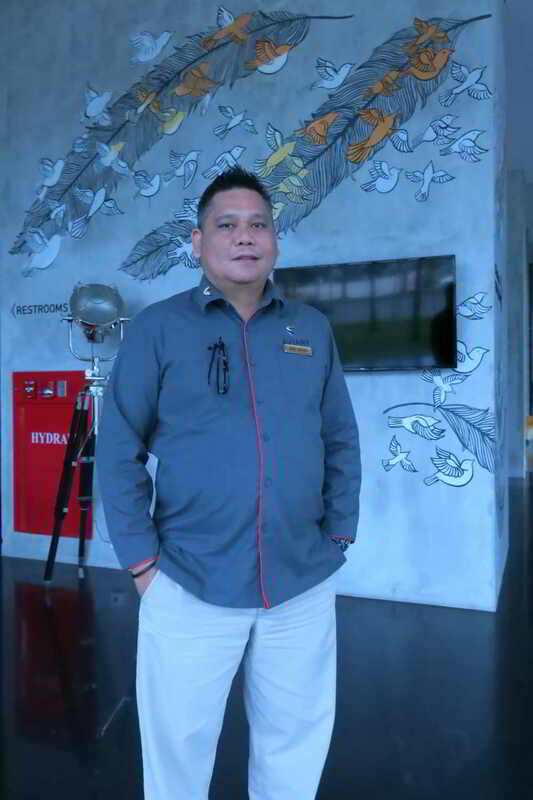 I have no doubt that having Brafely at the helm will allow Aviary Bintaro to spread its wings and ascend to the next level,” said Aswin. Aviary Bintaro opened in May 2017, becoming the first in a planned series of hotels under Aswin’s unique Aviary brand. 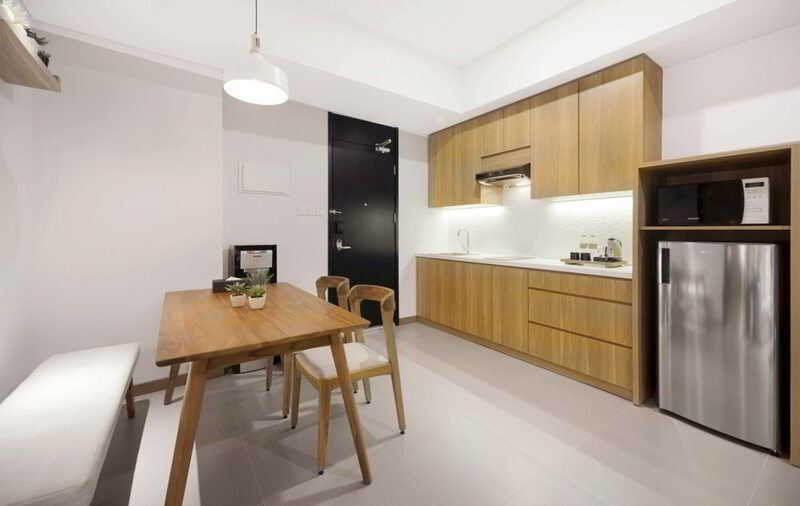 Nestled in a green enclave of Jakarta, this eco-inspired hotel was designed and built using environmentally-friendly practices, harnessing recycled materials and farmed timber. 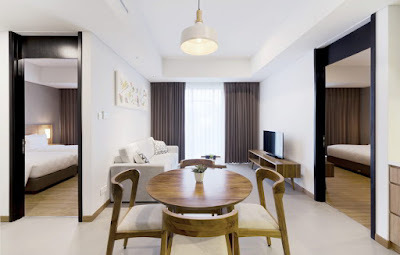 Guests can unwind in the comfort of large, uncluttered rooms, or interact and connect in spacious communal areas.